Gatchaman - first poster! | JAMMSBRO '+g+"
Uncategories Gatchaman - first poster! 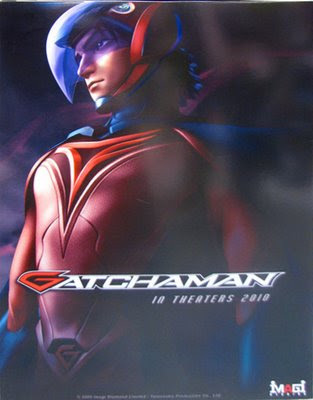 Here is the first peek at the poster for the animated movie Gatchaman, adapted to the big screen from the original cartoons (mostly known as G-Force or Battle of the planets). I'm looking forward to this as i loved the cartoons as a kid.